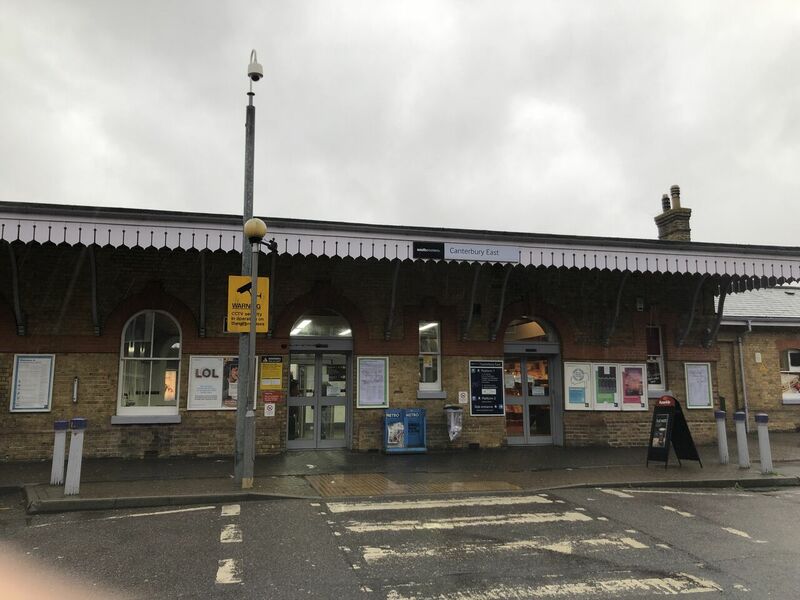 Canterbury residents have started to express concerns after some alarming recent activity at Canterbury East station. Locals and commuters, especially females, have reported that suspicious men approach them at night after they leave the station. In the popular Facebook group, The Canterbury Residents page this image has been spread around by many young females. Hey guys, just a warning about some suspicious activity around Canterbury East station. Last night I was followed by an older man as I walked past the station on my way home. Thankfully I wasn’t far from my house, so I was able to run home and stay safe. Today, my housemate was approached by a different man hanging out near the station, who seemed to be trying to approach different girls as they walked past. She said he came quite close to her face, but she was able to ignore him and get away. I’m not going to walk that way again until summer when it’s brighter, and I’d encourage others to do the same. Try to avoid dark areas such as the alley way next to Canterbury East, and try to avoid walking that way alone if you can. 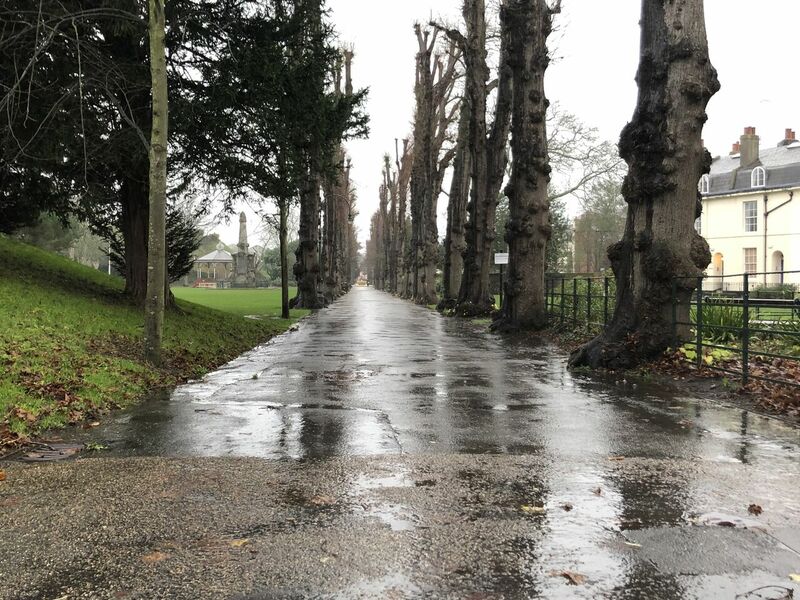 Residents also shared concerns over the poorly lit Dane John gardens, where reports of harassment have also been made. 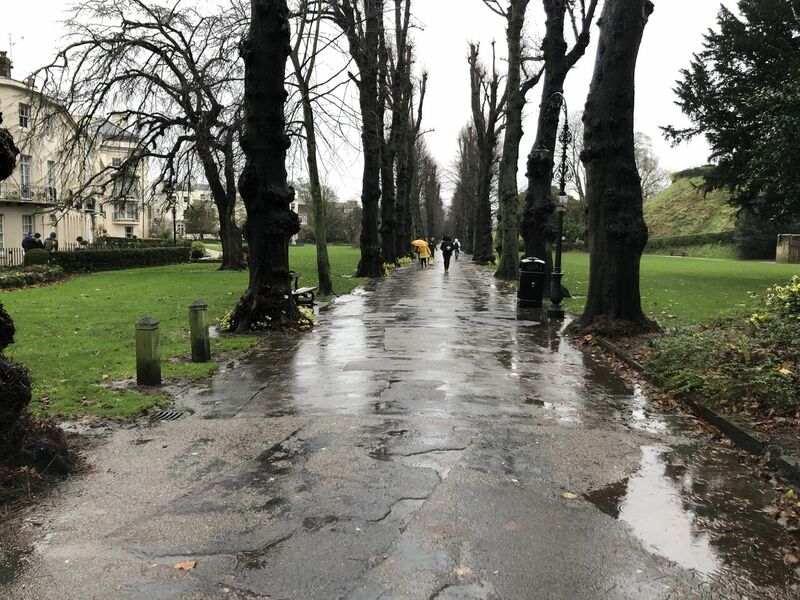 Citizens of Canterbury are calling for the council to repair the broken lights in the park and make it feel safer to walk through. 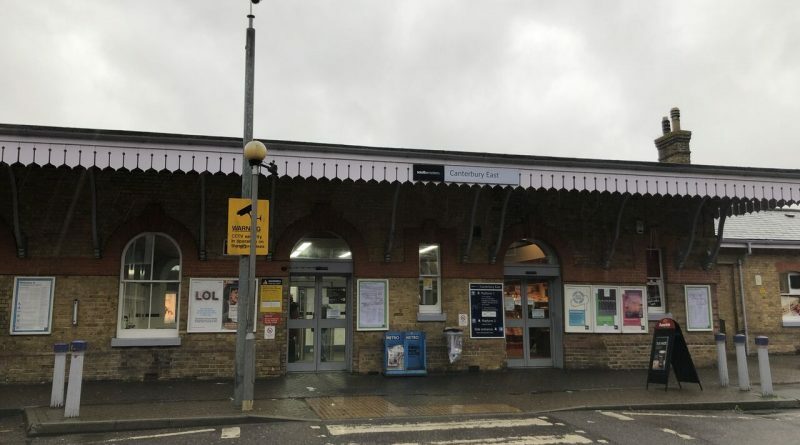 However it does not stop there, a man who uses the station but does not want to be named came forward and reported that him and his partner suffered insults of a homophobic manner. 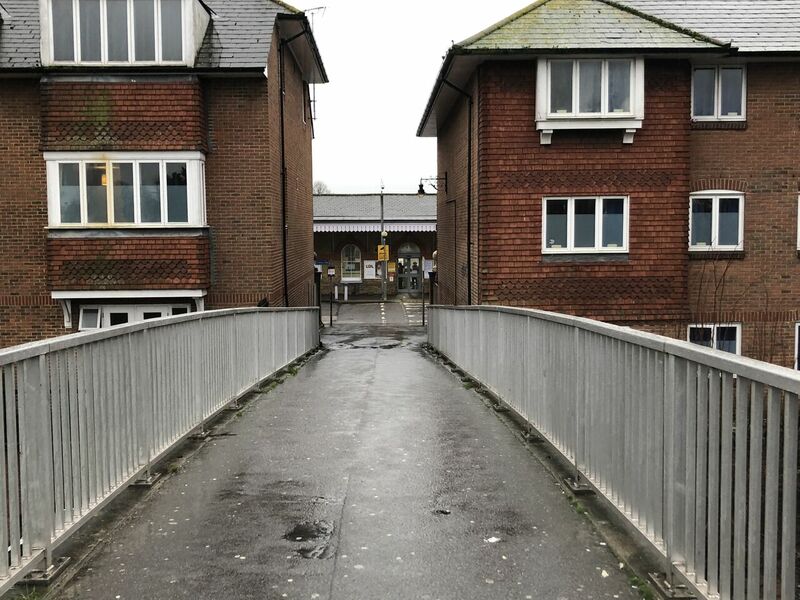 “We came out of the station after a day out at around 8:30pm and a drunk man came right up to us and started shouting insults at me and my partner, he was really out of it and was really scary for us, luckily we managed to get away without much trouble.” – an anonymous source told The Canterbury Hub. 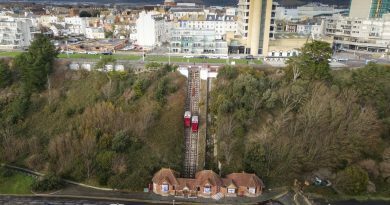 Residents of Canterbury are calling for lighting around the station and the park to be improved. For now, it is recommended that people, especially young women, to travel in pairs and remain alert when using this station at night.